By now, many of you are probably aware that From Software has no intentions of making easy games. Just take a look at the Souls series and it’s plain to see that they are into brutal experiences. 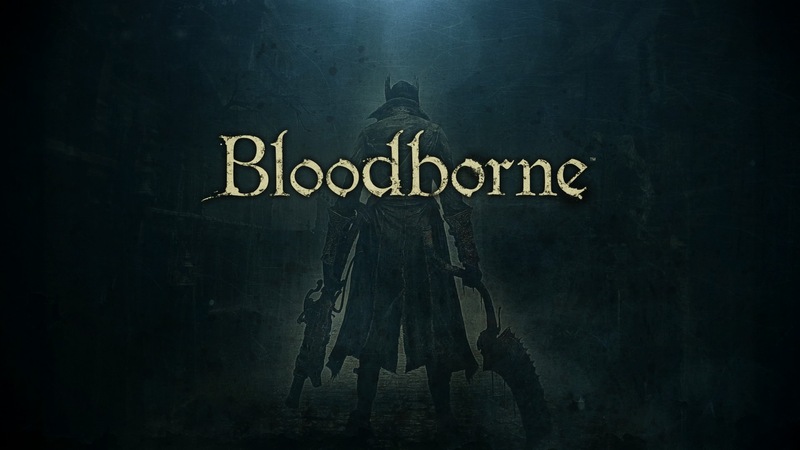 Bloodborne, the studios latest title and a PlayStation 4 exclusive, is no different. The game is as difficult as fans of this particular developer’s work can imagine. But, that doesn’t mean the game is impossible to get through. What’s needed is a healthy dose of patience. Bloodborne rewards the players who take their time. Rushing around Yharnam might be exciting, but it will only lead to death after death. Take your time, learn the lay of the land, examine your surroundings. Also, slow it down in order to learn the mannerisms of enemies. As it was in past From Software titles, defeating enemies comes down to learning when to attack and by that very same token when not to attack. These are all things that can be picked up in Bloodborneeven by the newest of gamers provided that patience is practiced above all else. The game isn’t going anywhere, and neither is your hunter if you aren’t careful. So just sit back, get comfortable, and enjoy your journey through the nightmare that is Bloodborne.